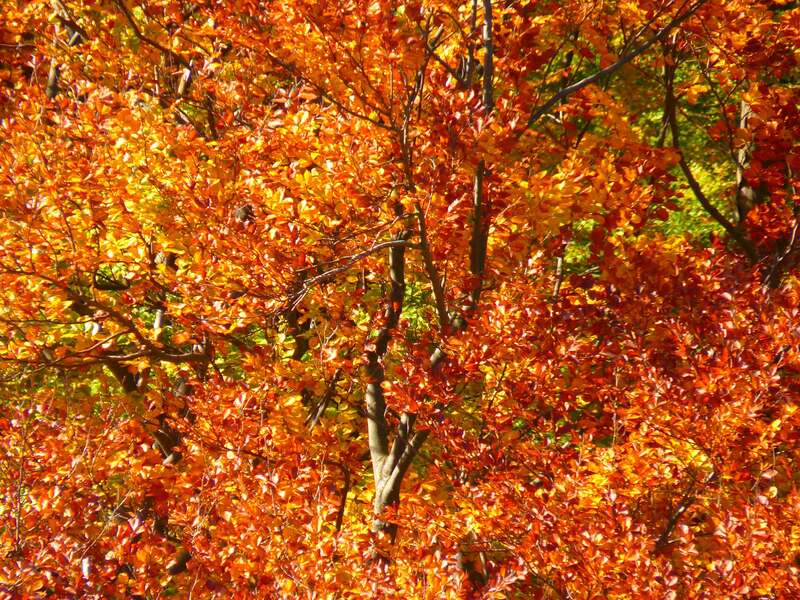 access2trees offers Professional Tree Surveying and produces a range of different Tree Survey Reports. 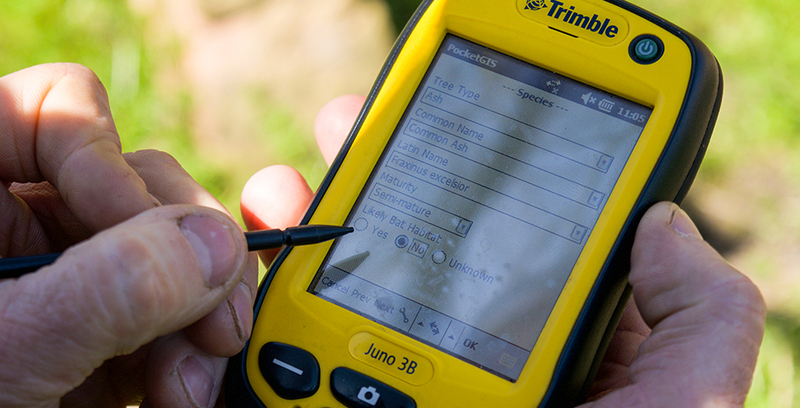 We use the latest technology to complete our surveys, in the form of a hand-held GPS device which we use to accurately plot each tree onto a digital map, and input data relating to the condition of each tree, to ensure that the process is reliable and efficient. 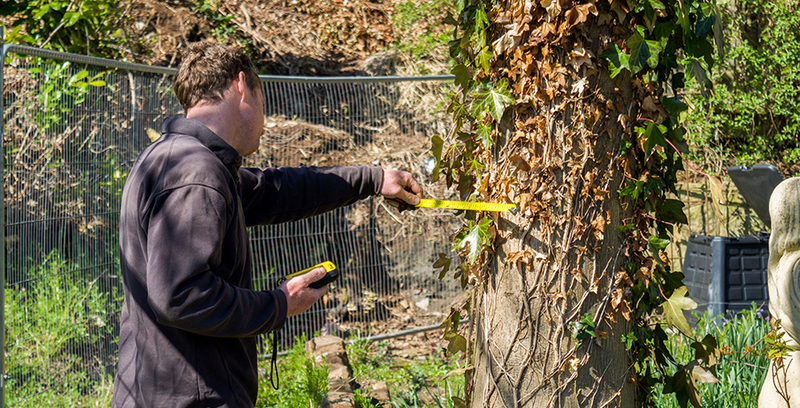 Aboricultural Survey in accordance with BS 5837: 2012 – We offer Pre-Development Tree Survey’s and Arboricultural Impact Assessments, which are often required to accompany Planning Applications and Applications to Discharge Planning Conditions. The data we record relating to tree locations and condition is overlaid onto the development proposals for the site to inform the impact assessment. This process allows for the identification of development opportunities within the proposed site which may influence its design, and allows for any adverse impacts which may be caused to trees, to be identified and addressed prior to the start of the development works. Aboricultural Survey in accordance with BS 3998:2010 – We offer Risk Assessment Tree Survey’s which categorise the trees present on site in accordance with their assessed condition and the level of risk they pose to users and property, we then make recommendations for remedial works to mitigate the risk, indicating timescale required for works to be carried out within. 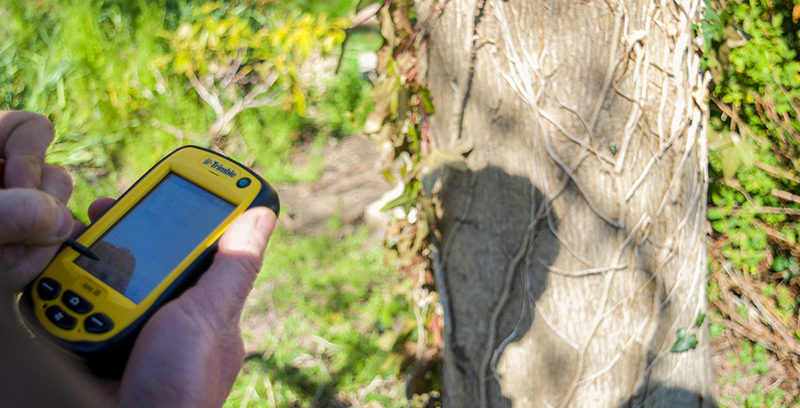 Annual Tree Reports – These surveys fully comply with BS 3998:2010 and map the location of trees on site and data relating to tree condition and assessed category, along with work recommendations. Often these surveys are carried out where it is important to understand the risks posed to human health or property by trees on a regular basis (e.g. in the case of school grounds or tourist attractions where there is public access in and around trees), or where it is important to prioritise tree works required across a large area of land for budgeting purposes (e.g. as part of estate management). 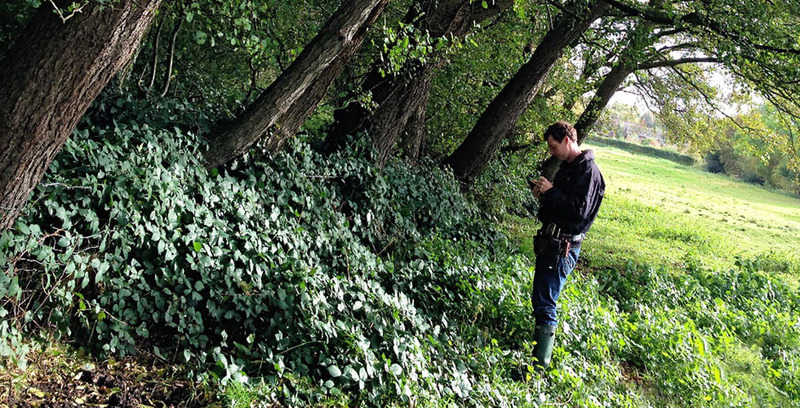 Such surveys are carried out on an annual basis (or at greater frequency, if required) and provide an update to records year on year to highlight trees that may be showing signs of disease or may pose a risk in the future. Development companies, looking to develop on areas where adjacent trees are to be retained.